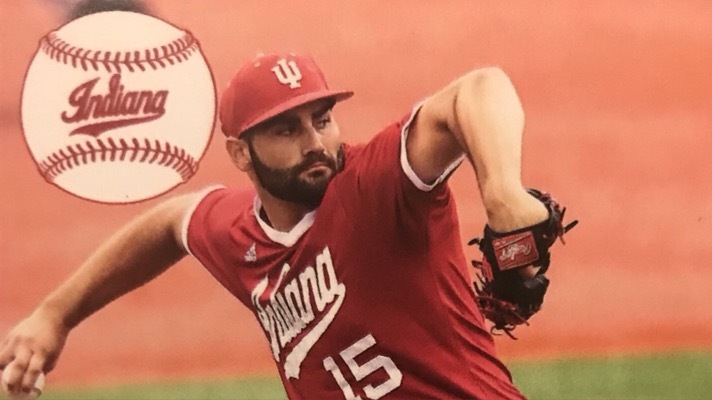 Pauly Milto and his leadership role becomes even more important for Hoosier Baseball. Pauly Milto arrived on campus in August of 2015. 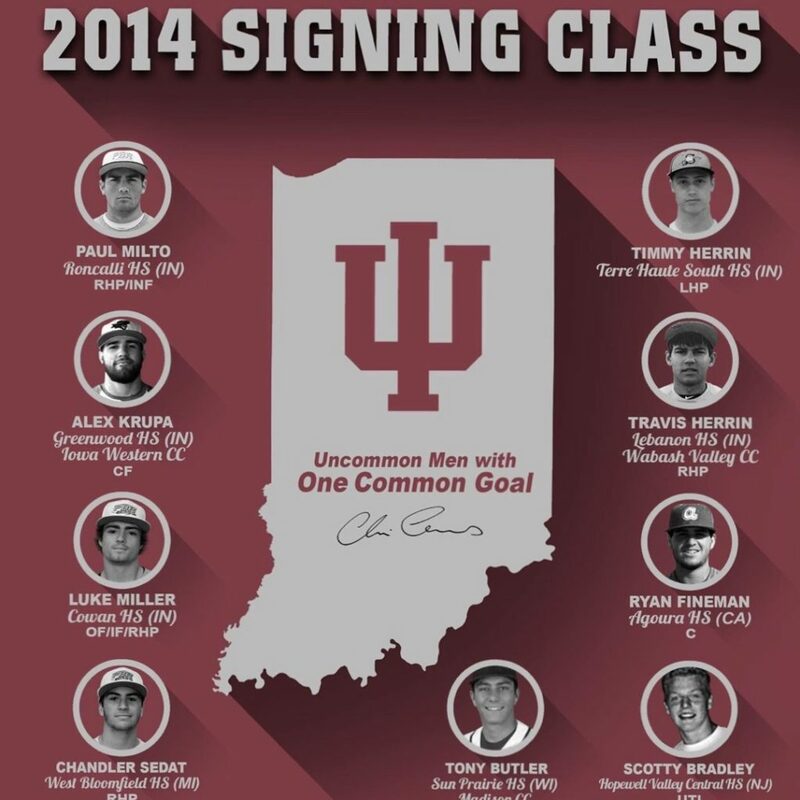 That season Hoosier Baseball’s roster was filled with senior leaders especially on the pitching staff. There were names like Kyle Hart, Caleb Baragar, and Evan Bell. Plenty of knowledge and experience to learn from. In 2018, as he participates in his fourth Fall Ball as a Hoosier, Milto is now the valuable senior leader of this staff. His leadership role becomes even more important with the fact that this year’s Fall Ball Roster includes at least 10 pitchers entering their first year pitching at the D1 level. There is also an entire new coaching staff and their systems to adapt and adjust to. Coach Parker takes over for Coach Bunn as the Arms Leader. Milto spent some time speaking with Greg Murray on Thursday and was asked about Coach Parker. Milto’s role with the newer players should be similar as far as keeping them focused on the positive and making sure they have that short term memory loss if needed. Time and time again we have seen Milto’s ‘bulldog’ mental toughness will him through outings. The perfect player to stress its importance. Greg Murray also asked Milto about about his Senior leadership role on this team. When you think about it, he really has been through it all. Milto has been the freshman not knowing when he’d get the chance to pitch, but always needing to be ready. He’s been the reliever that had to deal with the high leverage, end of game situations. He has been the player who needed to adjust his role on the team mid season. He has been the player counted on to end losing streaks during the regular season. He has been the player to throw game one of a Regional. He has been the player to pitch the ‘win or go home’ game at a Regional. And except for some blips on the radar in the pen, he has excelled in all of them. I’d think Milto will be taking the mound via the dugout not the bullpen from now on anyway so he should be just fine. Pauly Milto’s final Fall Ball in Bloomington is moving right along through October. Along with his leadership, hopefully it is a team that will have the opportunity to move right along through June as well. Thanks to IUHoosiers.com you can see the entire interview with Greg Murray here. It runs about 2 minutes.